What It Is: A two-in-one brow pencil and pearlized highlighter duo for contrast and definition to give eyes a virtual lift. What It Does: Instantly boost arches with this automatic brow pencil and pearlized highlighter duo. 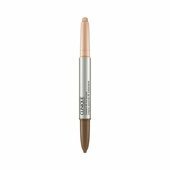 Effortlessly fill in and shape brows with the long-wearing, natural-looking pencil. 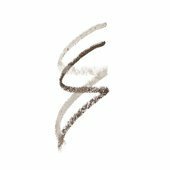 Use the universal highlighter shade to apply the formula just below brow hairs, creating a contrast and definition that allows eyes to stand out. Fill in brows with brow pencil using short, hair-like strokes. 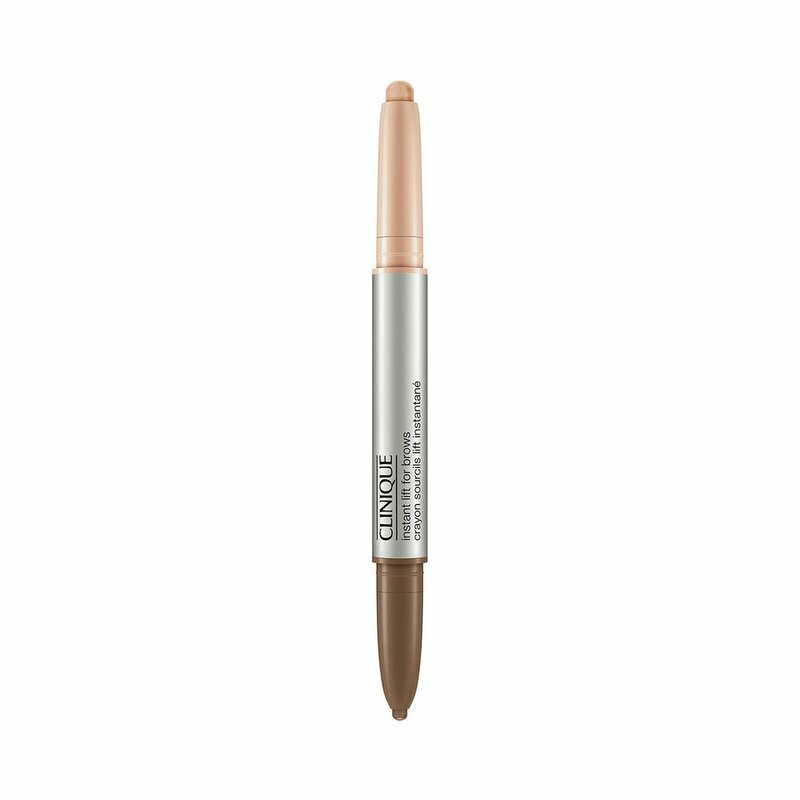 Apply brow highlighter along the brow bone, just under the arch of the brow and blending out toward temples. For best results, swivel up to expose the minimum amount of product needed. Recap tightly to avoid dry out.